Tandem hall is located in the heart of Vancouver Washington on Main Street. The event space shares a footprint with Boomerang Bistro, and is managed by CoLab Coworking. 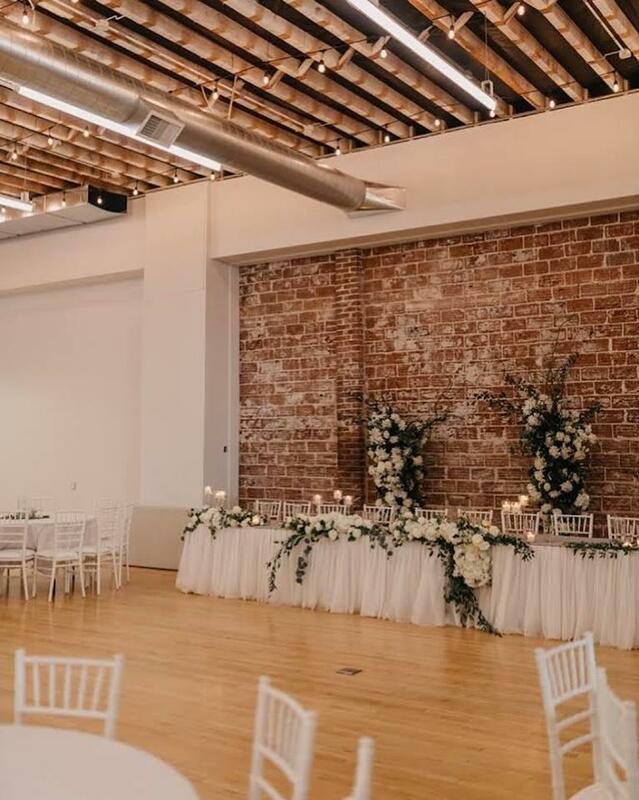 The clean, industrial design of this location provides a beautiful blank canvas for all types of events. 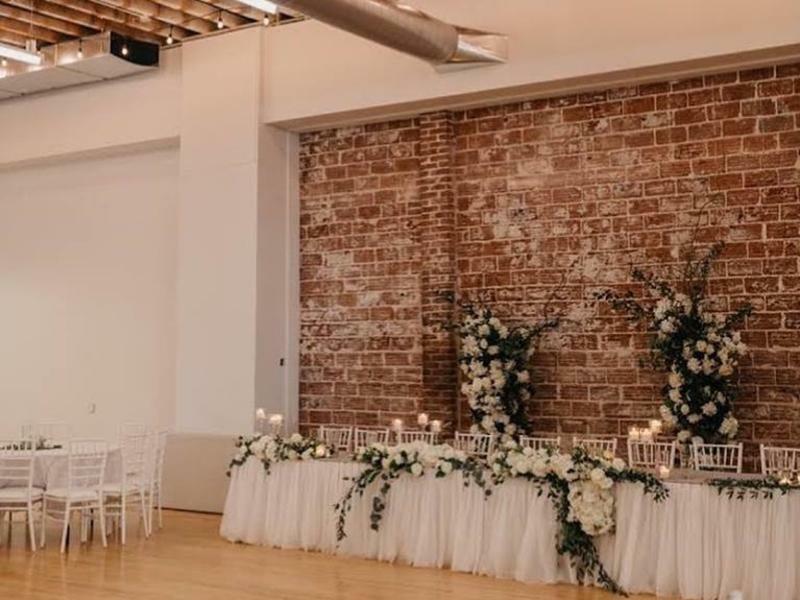 Weddings, receptions, large meetings, concerts, workshops, and banquets are all possible in Tandem Hall. The 4,000 square foot main floor holds up to 150 people seated, and can fit up to 250 standing. We also offer two additional floors of mixed use space that can be used for event spill over, or other meetings. Boomerang Bistro can be included in large bookings to add a lounge and bar to your event. Choose from their many catering options from simple drinks to full meals.